One of Orson Welles's biggest supporters during his early years was a man called Roger Hill. Hill was Welles's teacher and later headmaster at Todd School for Boys in Woodstock, Illinois, and, having spotted the future filmmaker's talents very early on, spent a great deal of time and effort adapting the curriculum to suit his skills. 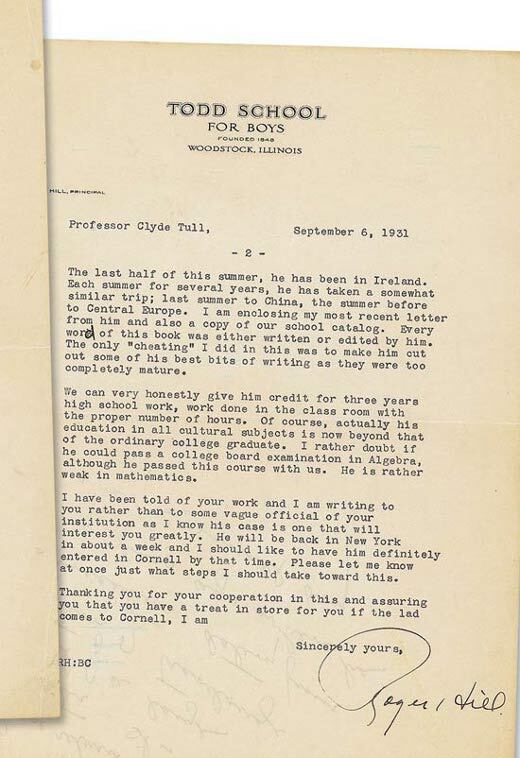 The following letter of recommendation, written by Hill to Cornell College when Welles was 16 years of age, is a perfect illustration of his desire to see him leave school on the best possible footing. 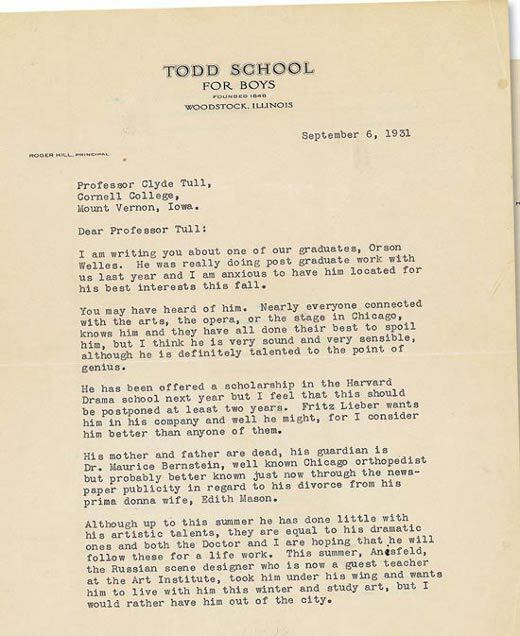 Despite Hill's best efforts, Orson Welles turned down an offer to study at Cornell. He also disappointed those at Harvard, and indeed Boris Anisfeld, by instead travelling to Europe to begin his now celebrated career. 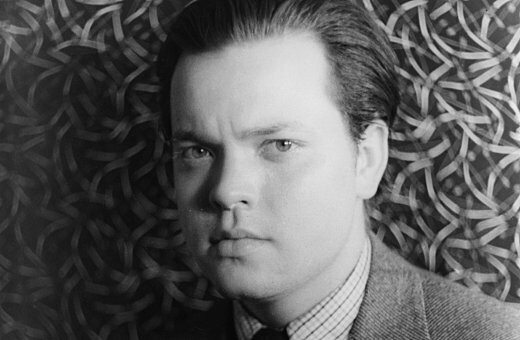 I am writing you about one of our graduates, Orson Welles. He was really doing post graduate work with us last year and I am anxious to have him located for his best interests this fall. You may have heard of him. Nearly everyone connected with the arts, the opera, or the stage in Chicago, knows him and they have all done their best to spoil him, but I think he is very sound and very sensible, although he is definitely talented to the point of genius. He has been offered a scholarship in the Harvard Drama school next year but I feel that this should be postponed at least two years. Fritz Lieber wants him in his company and well he might, for I consider him better than anyone of them. His mother and father are dead, his guardian is Dr. Maurice Bernstein, well known Chicago orthopedist but probably better known just now through the newspaper publicity in regard to his divorce from his prima donna wife, Edith Mason. Although up to this summer he has done little with his artistic talents, they are equal to his dramatic ones and both the Doctor and I are hoping that he will follow these for a life work. This summer, Anisfeld, the Russian scene designer who is now a guest teacher at the Art Institute, took him under his wing and wants him to live with him this winter and study art, but I would rather have him out of the city. The last half of this summer, he has been in Ireland. Each summer for several years, he has taken a somewhat similar trip; last summer to China, the summer before to Central Europe. 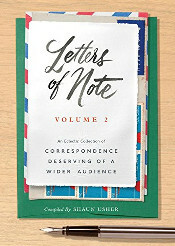 I am enclosing my most recent letter from him and also a copy of our school catalog. Every word of this book was either written or edited by him. 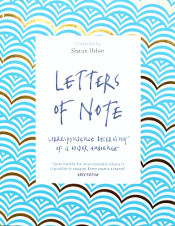 The only "cheating" I did in this was to make him cut out some of his best bits of writing as they were too completely mature. We can very honestly give him credit for three years high school work, work done in the class room with the proper number of hours. Of course, actually his education in all cultural subjects is now beyond that of the ordinary college graduate. I rather doubt if he could pass a college board examination in Algebra, although he passed this course with us. He is rather weak in mathematics. I have been told of your work and I am writing to you rather than to some vague official of your institution as I know his case is one that will interest you greatly. He will be back in New York in about a week and I should like to have him definitely entered in Cornell by that time. Please let me know at once just what steps I should take toward this.